Branded asset organization to the rescue! Managing a multi-location or multi-unit business has it's own unique set of challenges. Most notably, maintaining branding consistency across the board. 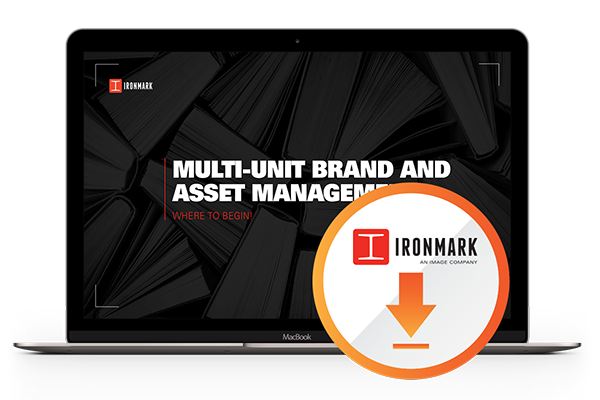 If you're struggling to keep all of your divisions on the same page, that's where the Multi-Unit Brand & Asset Management Guide can help.